Bekina's success story is undoubtedly the Agrilite boot. Just like their Litefield, Steplite and Thermolite models, this boot too is made of polyurethane and is therefore very light, flexible and cold-insulating. 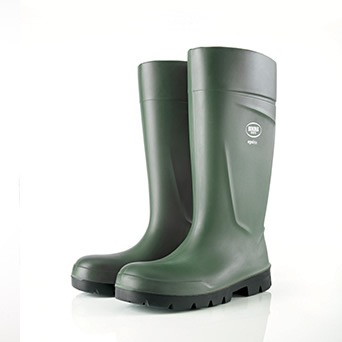 As a true-blue agricultural boot it can take a blow; extensive lab and practical tests have shown that wear resistance of the Agrilite sole is up to four times better than for PVC boots. It can be easily disinfected or cleaned using water, which guarantees you long hours of pleasure in your Agrilite boots. In addition to the advantages of polyurethane this boot comes with a handy pull-off spur on the heel, which makes it easier to remove the boots. All Agrilite boots also have a cut-off rim in the leg. It is therefore very simple to turn this boot into a short one, by cutting off the boot above the rim using scissors. A broad instep considerably increases wearing comfort. Thanks to the unique polyurethane composition Bekina uses, Agrilite boot withstands oil, fats, urine or manure. The Agrilite was designed for agricultural applications. This should be interpreted broadly, from experience we know that the Agrilite boot is also very succesfully used in the following areas: cattle breeding, horticulture, forestry, vegetable and fruit farming, poultry farming, sugar plants, pig farms, veterinary practises, for (milking) machines, agricultural schools, etc. With the purchase of a pair of Agrilite boots Bekina offers you a pair of insoles. They are provided with a moisture-absorbing felt layer, as well as a slip-resistant rubber undersole. 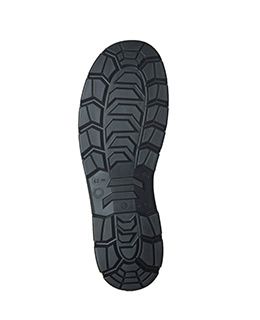 The insoles provide extra cold insulation, are removable and washable at 30°. 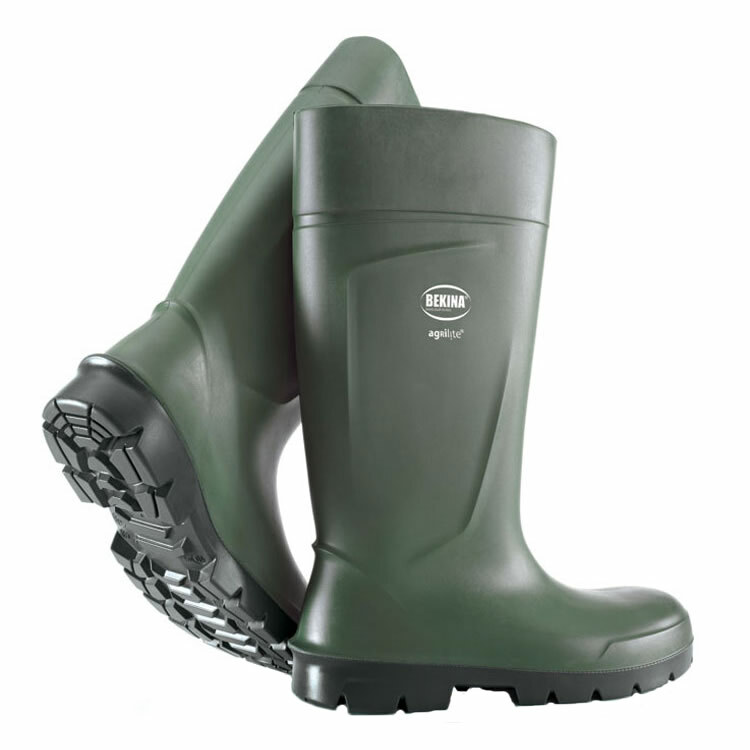 Agrilite, the light boot for heavy field work!